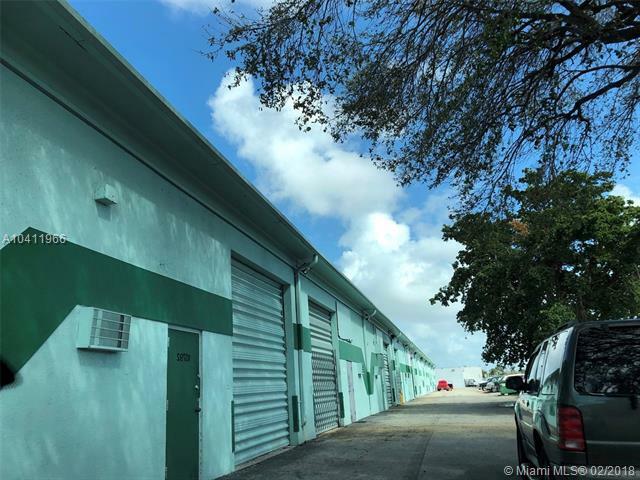 Do not miss this unbelievable commercial warehouse investment or business opportunity! This exceptional location has been a working automotive body and paint shop for over twenty years! The warehouse is equipped with a fully permitted professional side draft paint booth that has produced some of the most exquisite paint jobs on the street! The customer base is familiar with this almost landmark location. The world famous Rollie Fernandez, the king of customs and International performance once occupied this location. The location is centrally situated in south Miami Dade close to exit 13 on the Florida turnpike. With 30 years experience developing, building, consulting and running warehouses in this neighborhood, we can see a great opportunity a mile away!! Others available. Listing courtesy of Daryl Arno Kutner.